Makeup can do wonders if you apply it properly. Office makeup can get a little tricky. You don’t want to look too glammed up, at the same time you don’t want to look underdone. Office Makeup in my opinion is about subtlety, unless your job requires otherwise. Makeup should never gain control of your inner beauty. It’s about realizing what works best for you. Here are some makeup tips that can help you look your best. 1. Office Makeup needs to be low maintenance. 2. It should enhance your beauty and not take you away from it. 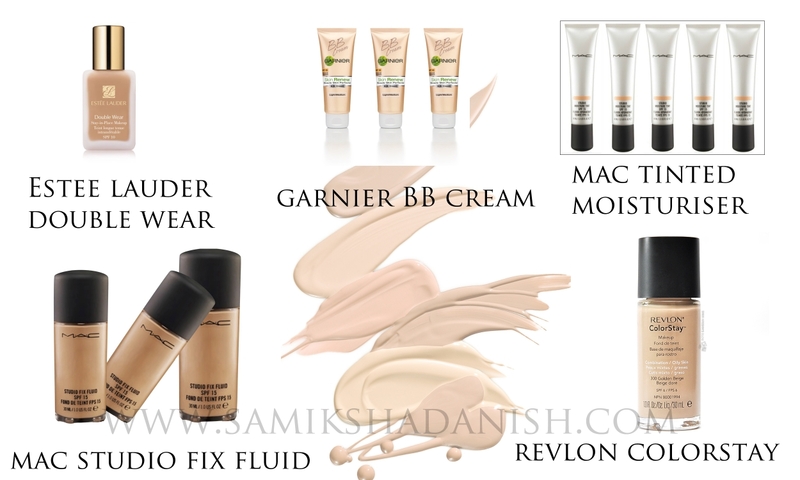 Foundation: Choose a foundation that matches your skin. The best place to match you foundation is your jawline, NOT at the back of your hands. Always get matched in sunlight, I cannot stress at how important it is to get your foundation matched in sunlight. The lighting at the stores is either too white or too yellow. Do your research and find your shade. If you can’t find your shade, you can always ask the sales associates at the counter for a sample pack. You can always carry a small container and ask them to pour in some foundation in case they refuse to give you sample (I have personally faced this problem). Try using a matte foundation as they last throughout the day. If your skin is naturally clear, you can wear a tinted moisturizer instead. Blush: Try using a blush that has very little shimmer. The idea here is to enhance your natural cheek color. I personally would use a matte blush. Eyes: Lets your eyes speak. Eyes are the first thing that people look at, especially in an office. Enhance your eyes by using colors that bring life. Avoid using bright shimmery colors; they just don’t work for an office environment. Choose colors that fall in the neutral, warm family like browns, taupe and bronze. A good tip to make your eyes alive is to apply a light eye shadow in your inner tear duct. Alternatively, you can just apply eyeliner and avoid using too much eye shadow. You can either use black eyeliner or a brown one to accentuate the eyes. TIP: Apply a matte brown eye shadow on your crease without applying any eye shadow on your lids and then apply eyeliner. This not only gives depth to your eyes, but also makes you look elegant. 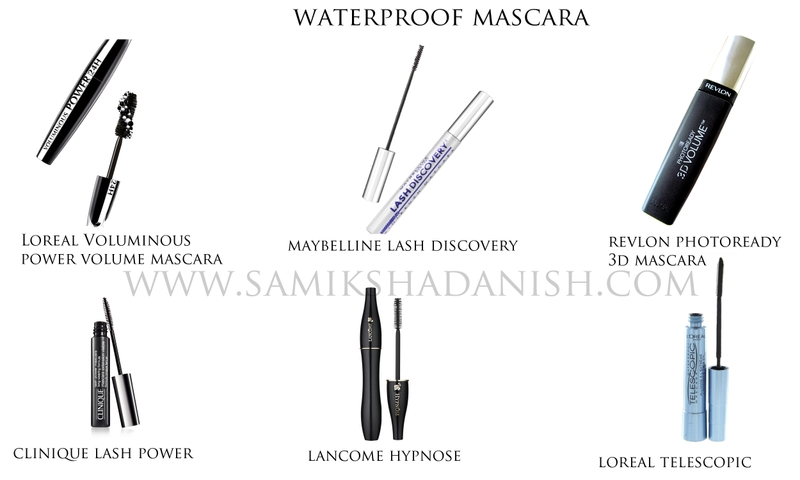 Mascara: Be sure to use water Proof mascara, as you surely don’t want your mascara running down your face. A Lot of times we accidentally rub our eyes without realizing that we have something on. It is in times like these that Water Proof mascara comes handy. Lipstick : Any form of lip product, be it a lip gloss, lip balm or even a lipstick is an absolute must. Go for hydrating lipsticks that last through out the day and need minimum touch ups. I would personally recommend a matte hydrating lipstick and for that touch of extra oomphness, I would top it up with a quote of clear gloss. Watch my video on Office Makeup .